The time has come… Monsters will creep out of the dark corners of your mind and take over Los Angeles again this August. The Los Angeles Summer Halloween Convention. Celebrate Halfoween and get your ScareLA 2017 tickets early! Set your alarms! Pre-scare goes live tomorrow Friday, April 29 @ 10AM! (Pacific). Last year’s headliner was none other than Elvira mistress of the dark, who knows what special surprises or special guests will be attending this year. Greg Nicotero, of The Walking Dead, is a frequent guest! 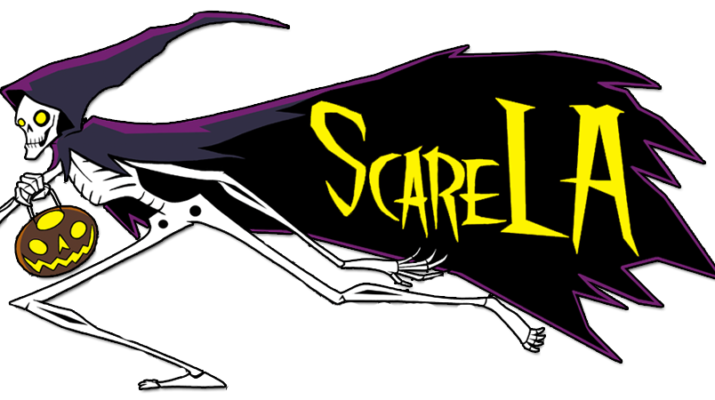 ScareLA™ premiered in 2013. 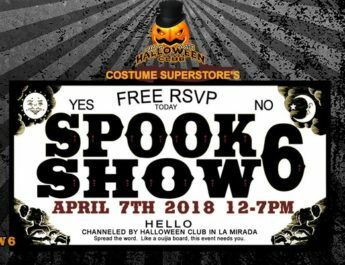 Situated in the entertainment capital of the world, ScareLA™ combines the city’s top talent and unique setting with a twist! 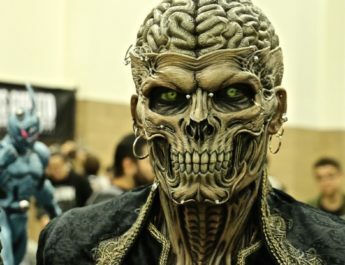 The hit con brings Halloween to the summer to kick off the scare season and unveil the hottest attractions and products in SoCal every year. Mingle with thousands of fans, haunt entertainment professionals, top scare event designers and operators, makers, artists and filmmakers. 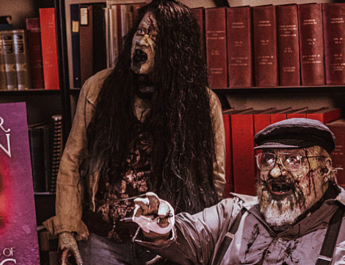 Enjoy a weekend jam-packed with Halloween season teasers, attraction unveils, classes, industry panels, haunt tours, screenings, cosplay and games. Share, inspire, play – ScareLA!